No job too BIG or too small, so give us a call- 07956 979 573! Cornice Repairs - Cornice Installation - New Builds - We do it all! Whatever cornice work you require you can be sure that The Old English Cornice Company can help you. 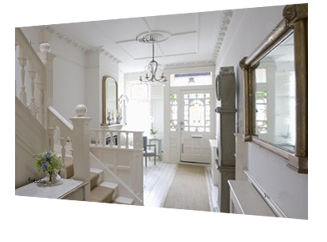 We have many years of experience in Cornice Repair, Cornice Installation and fitting out new build properties with Cornice. We are the primary cornice company for West London and have worked on some of the most prestigious estates in Surrey and the surrounding areas. No job is too big or too small for us. We provide a free on site estimate service so do get in touch!